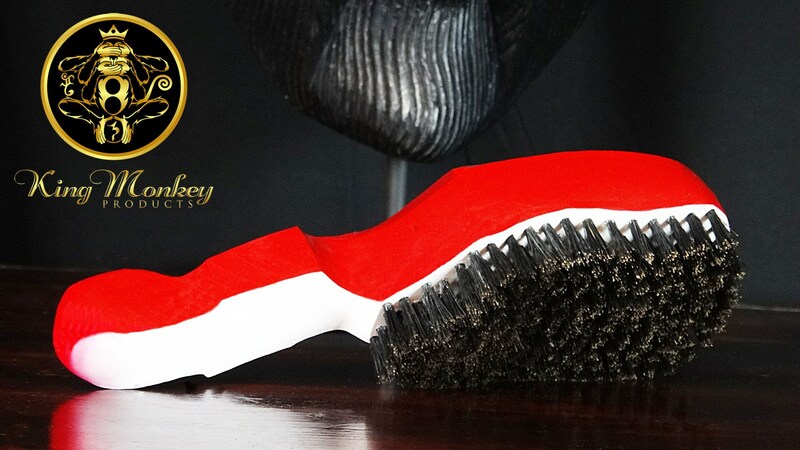 Not Only do We design Our Hair Brushes we also Manufacture Them. 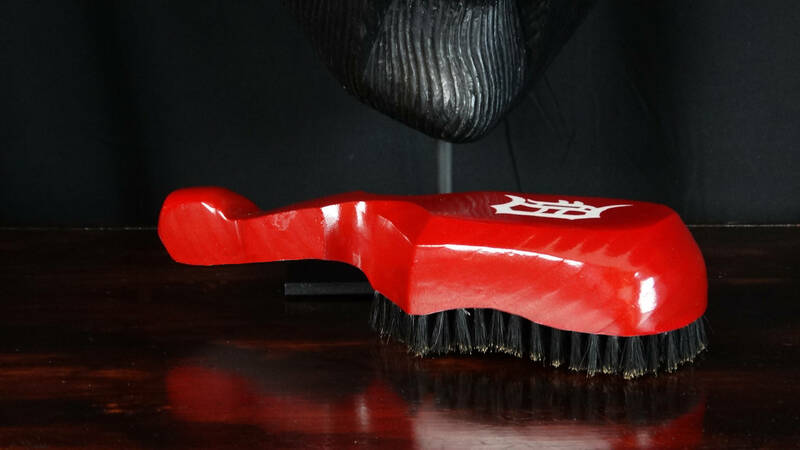 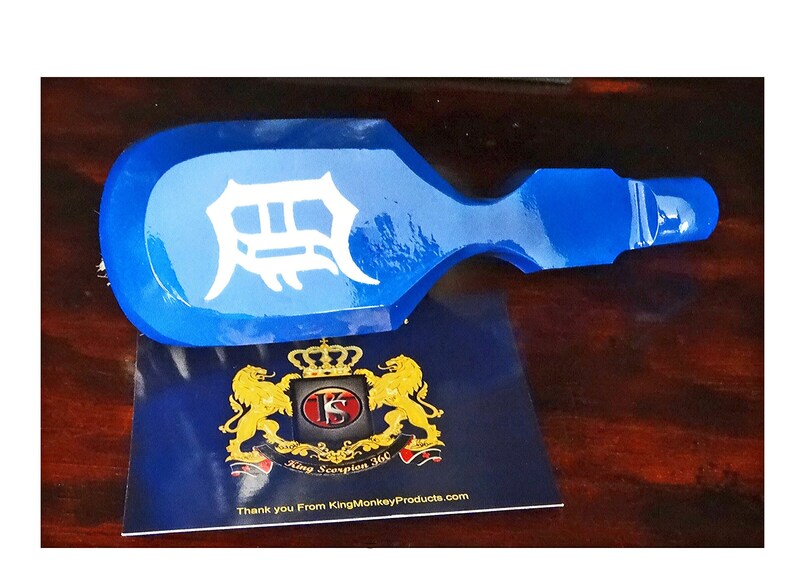 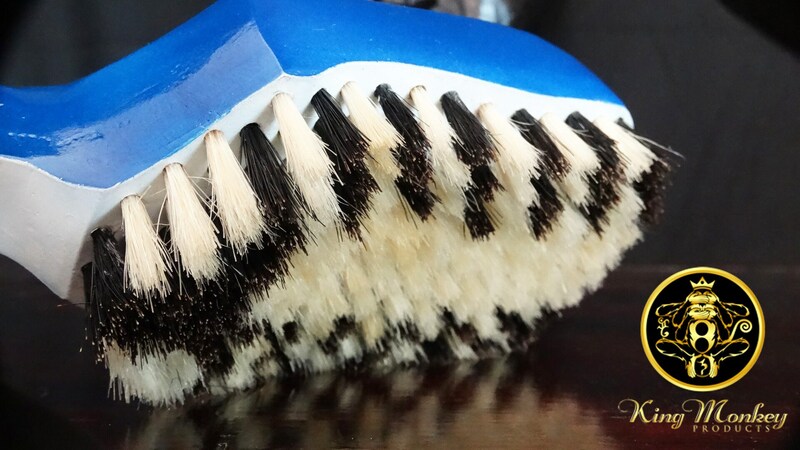 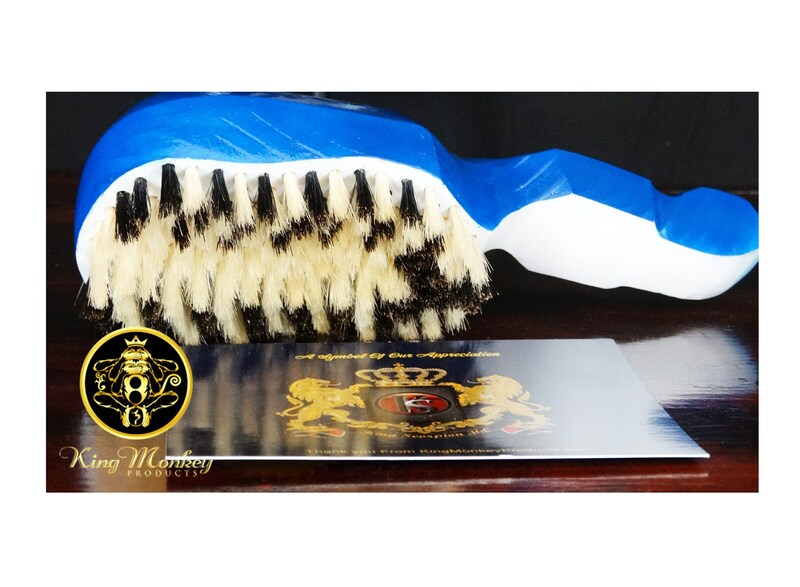 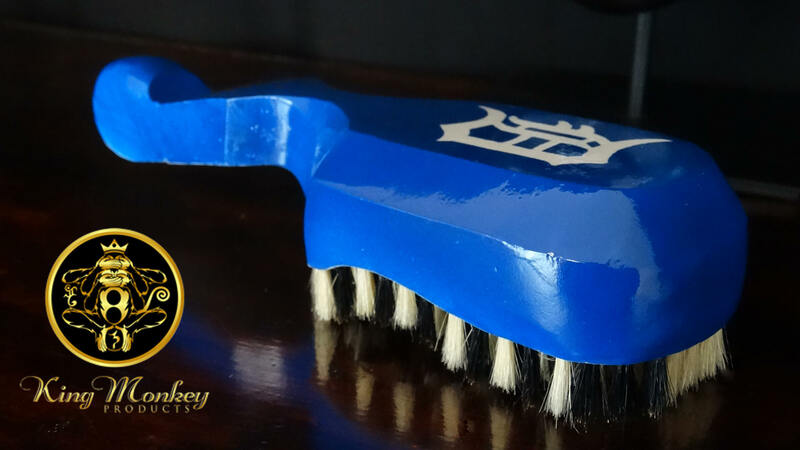 King Scorpion 360 Wave Brush are made one brush at a time every bristle placed by hand every piece of wood Hand Carved. 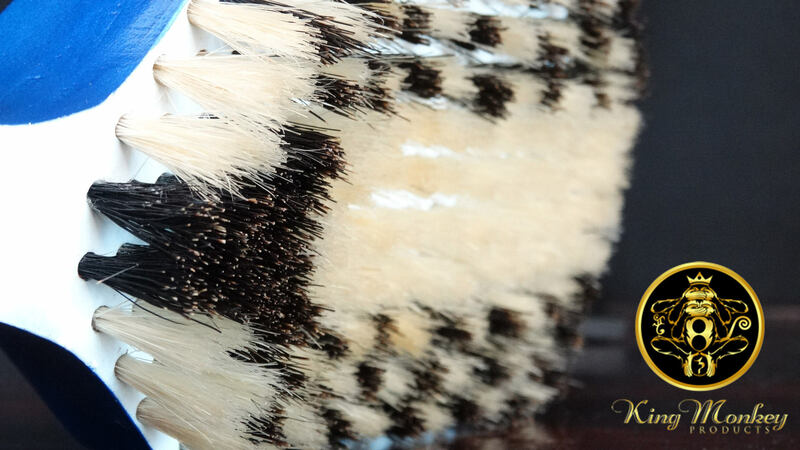 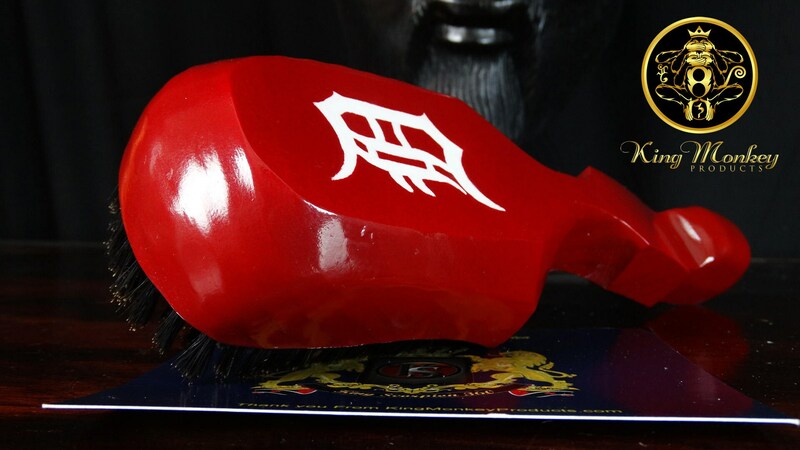 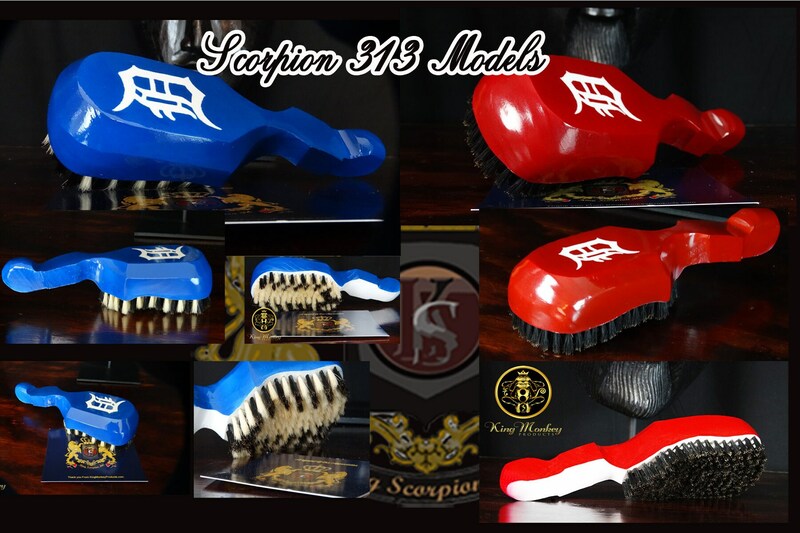 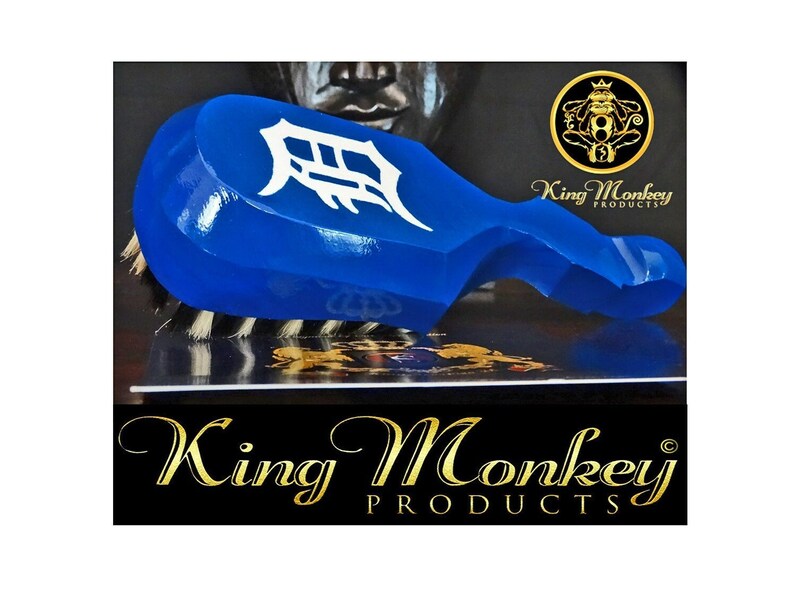 Plus King Scorpion 360 Wave Brushes are made to order in The U.S.A.
From beginning to end we take great pride in Hair Brush making seriously as well our Customer Service, King Scorpion 360 was designed to last a lifetime.